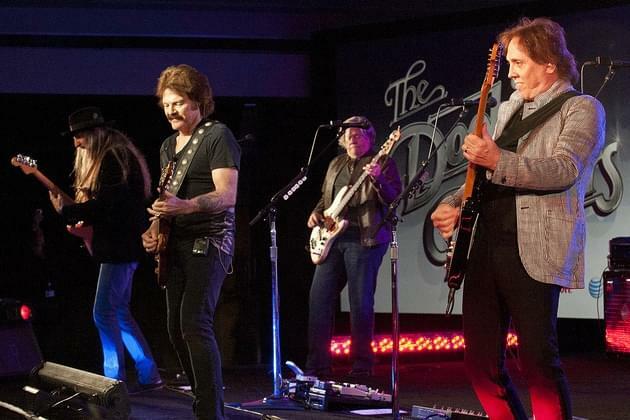 The California rock band with the cool sound and gold-standard vocal harmonies, The Doobie Brothers, are returning to play Peoria this spring. See The Doobies, April 16, at the Peoria Civic Center. Tickets for the general public are on sale now at the box office and through Ticketmaster. The Doobie Brothers sailed to the top of the charts in the 70’s. They’ve sold over 40 million albums and rocked crowds through band member changes. 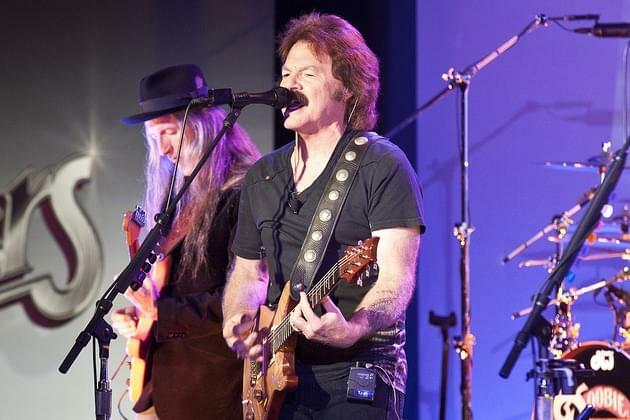 The current lineup features two of the original members: Tom Johnston and Patrick Simmons. We’ve got 5 pairs of tickets to giveaway now through Monday, Jan. 28 (9:30 am drawing) through our Classic Rewards program here at the website. Don’t miss The Doobie Brothers at the Peoria Civic Center April 16, presented by Live Nation and Peoria’s classic rock station, 95.5, GLO.